Earlier this month, a hacker discovered that an old Nintendo game from 2011, called “Cubic Ninja,” could be used to hack into the company’s handheld game system, the 3DS. Using the game, hackers could install “homebrew” software onto the 3DS. Nintendo quickly pulled it from the digital download store, according to VentureBeat. That made the game hard — but not impossible — to find. Homebrew refers to games, apps, emulators, etc., made by consumers and that can be downloaded onto the 3DS. Homebrew software isn’t sanctioned by Nintendo. Some retailers are cashing in on how popular this old, (and until now) forgotten game is. 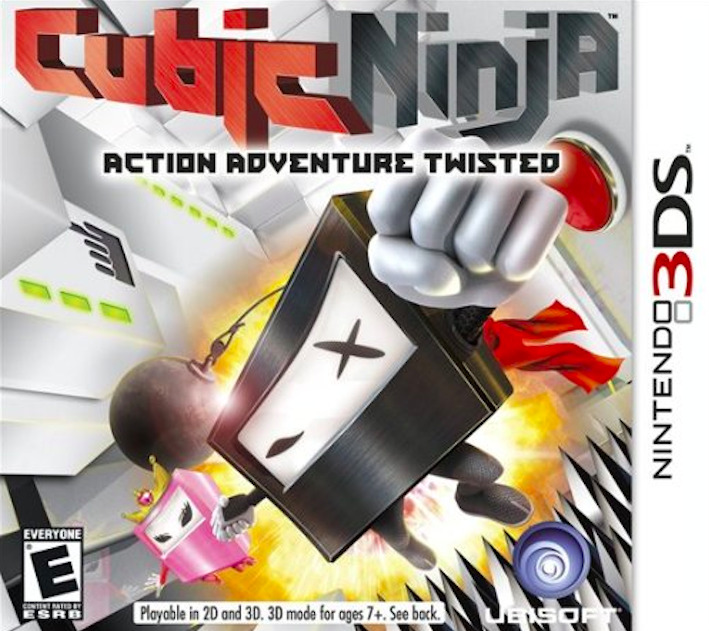 You can buy a used copy of “Cubic Ninja” at GameStop for up to $US39.99. On Amazon it’s going for as much as $US130. “Cubic Ninja” was only $US5 as recently as last week, according to Polygon. It’s not a surprise that Nintendo pulled “Cubic Ninja” so rapidly from its e-store. The company has a strict policy against emulators and piracy. But still, a quick firmware patch could render the game’s exploiting powers useless. “It’s just a vulnerability in a game to access a vulnerability in the system firmware. All they’d really need to do is patch the firmware and then the game doesn’t even matter,” Rabat says.